If you love the great outdoors then camping is a great way to enjoy the amazing beauty of nature. 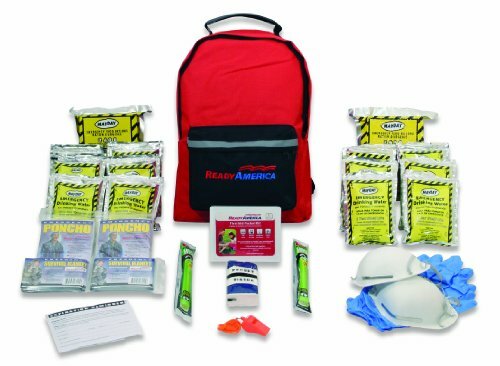 If you are going to go camping then you need to ensure that you are prepared before you leave home. The best thing to do is to make sure you have the essential items checked on your camping checklist. When you go on a camping trip you will often find yourself far away from the basic comforts that you are used to at home. Having a camping checklist will ensure that you take the essential things that are going to make your camping trip more comfortable and organised. Having spent the day in the great outdoors everyone would like to have a comfortable night's sleep. That is why your tent and bedding should be at the very top of your camping checklist. You may have to set your tent up on rough and muddy ground for the night, however with a decent tent and bedding will you can still get a good night's sleep. In addition, if you find that you need shade during the day, then you will find a tent to be essential. 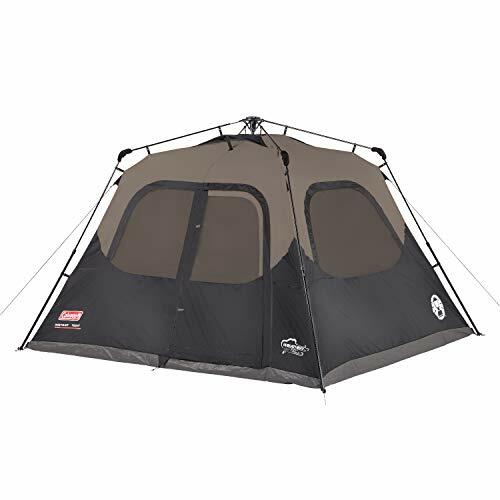 A tent will also provide protection from the wildlife that roams the outdoors at night, and even keep out things such as mosquitoes and snakes at bay. It almost goes without saying that you will need to keep your strength up when you go camping! That makes food and water an essential item in your camping checklist. There are some campers who will be able to depend on the the things that nature provides such as fish, fruits, and vegetation when they go camping. However, for those who are not skilled in finding there own food, then bringing along food will make things a lot easier. You might think that water is everywhere, however finding a usable water source can be very difficult. So you need to make sure that your water supply will be adequate to make it last for the duration of your camping trip. 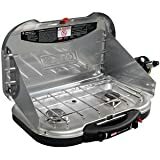 Having the right equipment to cook your meals on is essential for camping trips. So make sure you have them on your camping checklist. Make sure to include a stove, to cook your meals or even warm them up when cold. Having a warm meal for breakfast is a good way to start the day well, and hot meals at night are definitely a good idea. You should also include the cooking pans, which you can also eat from in order to save room. 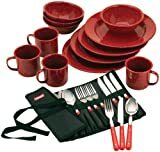 Don't forget to include some utensils to make eating easier for everyone. 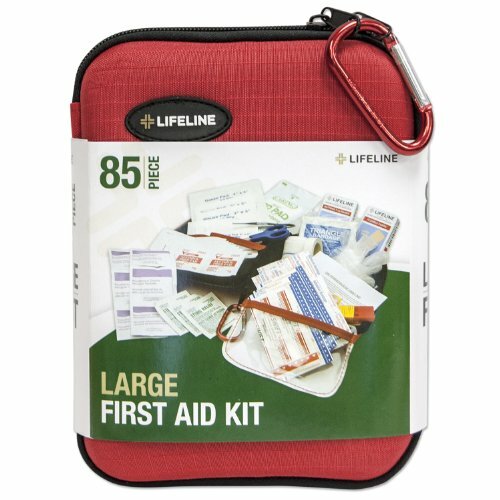 You can never tell what might happen when you are on a camping trip, which means that a first aid kit is an essential item on our camping checklist. Simple things which a First Aid Kit can provide can mean the difference between life and death in the great outdoors. So having a first aid kit can ensure that you will be able to deal with minor cuts and bruises and even help to save lives should something tragic and unexpected happens. You may want to truly experience nature, but that doesn't mean you should ignore your hygiene. You would need to be able to wash your face and brush your teeth at the very least. You also need to consider disinfectants to rub on bruises and cuts that you might experience. You also want to ensure that you have a supply of things such as Toilet paper for obvious reasons! Make sure that you have some some garbage bags with you to help you gather all your trash in one place. That also means that you will be taking care of the environment. Sometimes people forget that nights on the great outdoors are very different from nights in urban neighborhoods. Therefore you will want to ensure that you have a handy light source available. 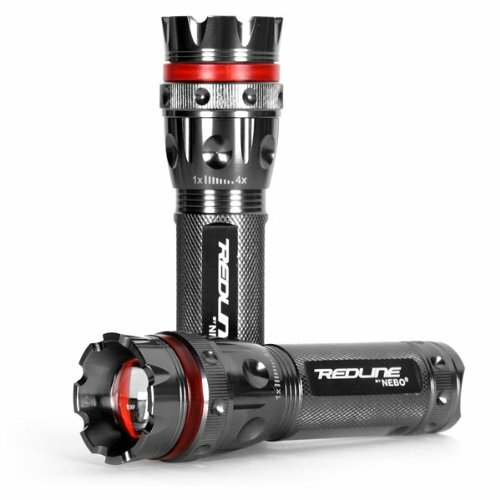 A decent light or flashlight will be useful when you are navigating as dusk starts to fall or when the fog sets in. They will also be useful if you need to get up in the middle of the night. 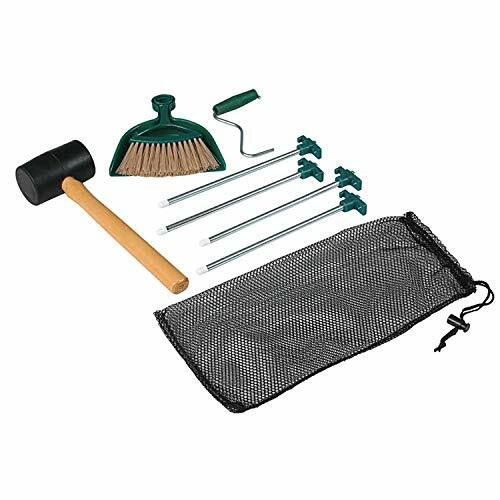 Don't forget to include the basics like tent pegs and mallet on your camping checklist. They will make putting up and dismantling your tent much easier. Things like a compass, lighters and shovels are also essential for navigating, getting the camp fire going and digging holes. Once you have been camping, you will become more familiar with what you need to take. Camping can be great fun for you, the family and friends but making sure you have all the essential camping equipment will make it all much more fun. The following Printable Camping Checklist will help you in preparing for your adventure in the outdoors! This is not an exhaustive list so add additional items that you want to take with you. 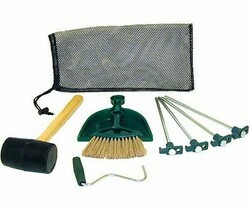 Which Are Your Most Essential Camping Items? You forgot ductape ;-) The essential repairs all utensil ;-) Great article, hope you don't mind me pointing out a minor typo, it should be 'hygiene' not 'hygeine'. As for the rest, thumbs up, very useful camping checklist! I never went camping and never will now that I see how many things I will have to carry. Great article for camping lovers though.